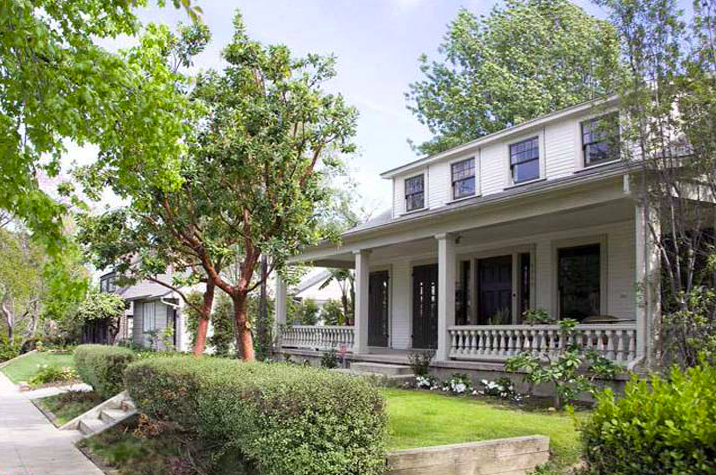 Tucked away in the Hollywood Studio District, north of Melrose Avenue between Little Armenia and Korea-town, is the historic quaint neighborhood of 45 residences called “Melrose Hill”. 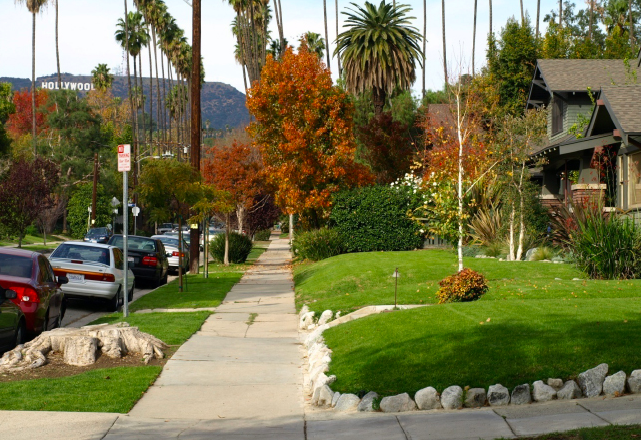 This HPOZ area illustrates why Los Angeles is known as “The bungalow capital of the world”, since it is notable for its numerous examples of Craftsman and Colonial Revival styles built between 1911 and 1926. Originally developed as affordable housing by the Briggs Company, this tiny enclave is a great area for first time home buyers, even though prices have increased a bit since then. 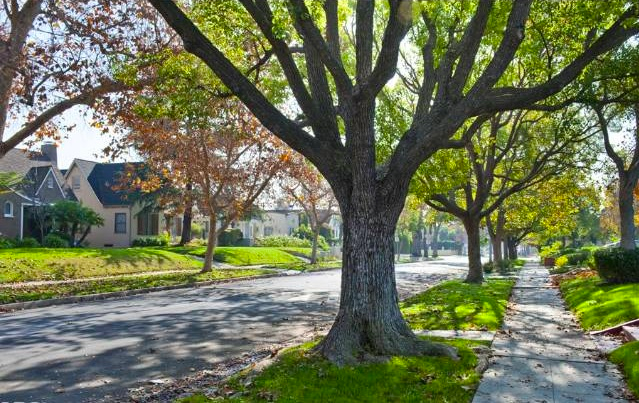 In January 2003, Los Angeles magazine deemed it one of the city’s “10 Great Neighborhoods”, due to this gem of a community being what residents call “a step back in time”. Melrose Hill is a charming place where neighbors know each other, watch after each other’s kids and play in the two cul-de-sacs and one tiny street. If you want your anonymity, this is the wrong place, but its appeal is apparent, since houses come up for sale on average, every 1.5 years. Home-owners love the isolation Melrose Hill provides, but say visitors often have a hard time finding them and so does “Waze”. Though it may be hard to find, the location can’t be any sweeter. It is centrally located near the 101 Freeway (Hollywood Freeway) so the commute is easier and everything you need is conveniently a short ride away. This historical oasis is also close to many great schools like the King Middle School, Ramona Elementary School and John Marshall High School.